 Bridal sessions are a part of my job that I absolutely LOVE. What's not to love about a bride-to-be all done up in her wedding gown? Not much tops it, except of course her weding day. Chandra killed her bridals- she was absolutely stunning. 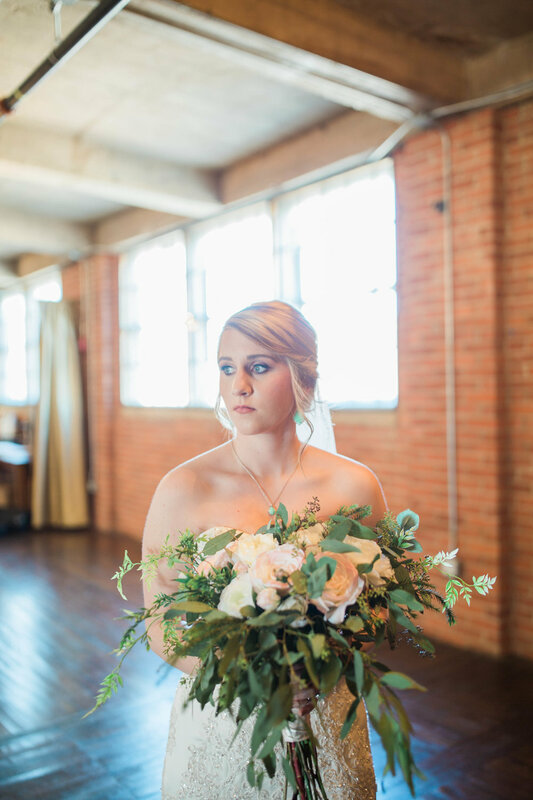 We chose The Mill in Downtown Abilene as her venue, because, why not? It's beautiful. I'd say these two were the perfect combination.